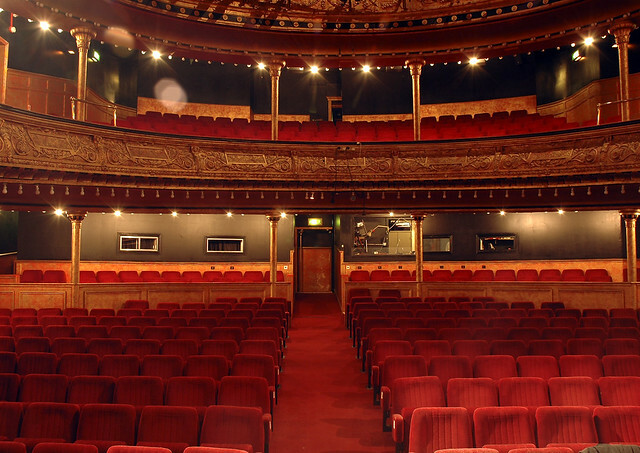 2015 marked the 70th anniversary of the Citizens Theatre Company. The Company moved to its home in Gorbals Street in 1945. In the 70 years since then, the Citizens has become famous around the world thanks to the talent and commitment of the many actors, writers, theatre practitioners and participants who have worked, performed and taken part in the life of the theatre. In 2015, we thank all of them, but most of all our audiences, across several generations, who have made the Citizens a vital part of Glasgow’s cultural life and who continue to show their support by coming to enjoy world class drama on their doorstep.